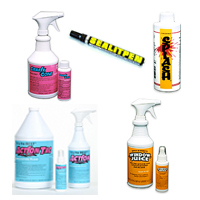 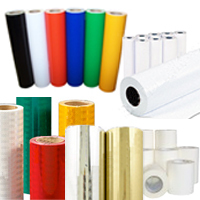 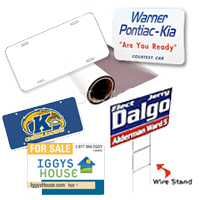 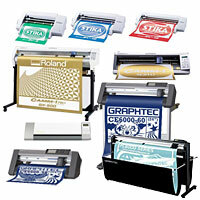 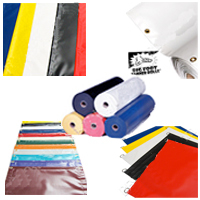 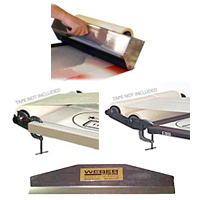 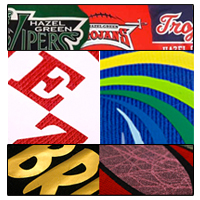 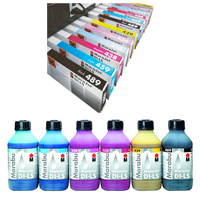 Wholesale Sign Supplier For Sign Vinyl Cutters/Plotters, Sign Vinyl Films, Sign Blanks, Sign Tools and Much More. 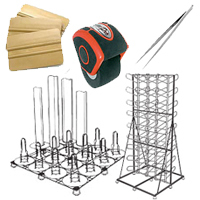 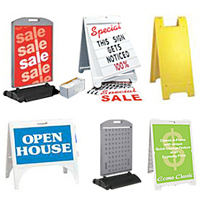 All Sign Supplies And Sign Making Equipment To Make All Types Of Signs! 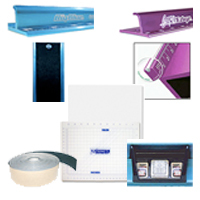 Sign Tools, Cutting Mats, Rulers, Storage Racks, Etc.